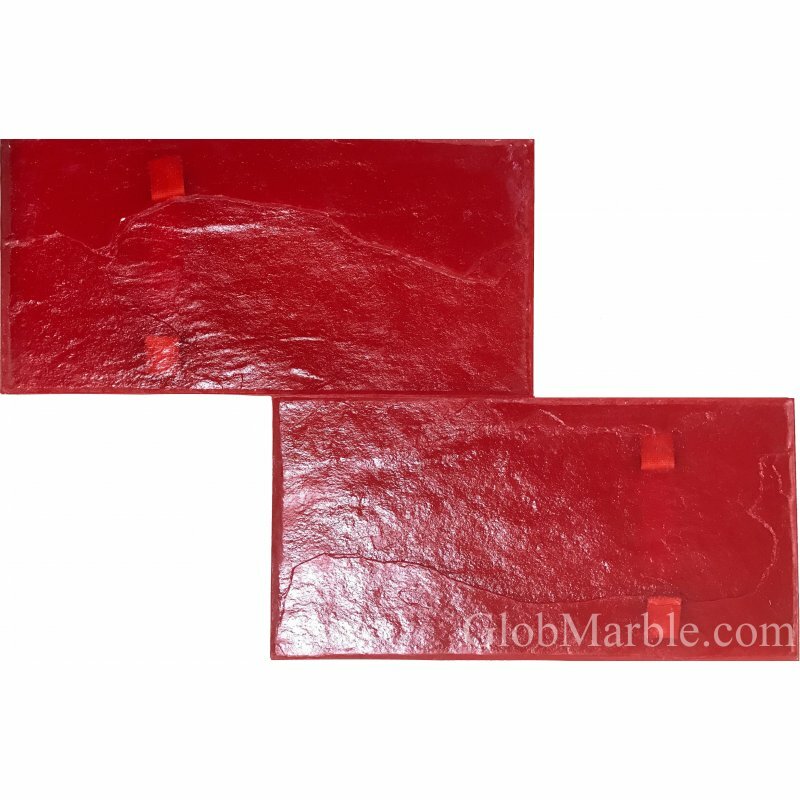 All SM 2301 series stamp mats are rotating and compatible to 2302, 2303, 2304 stamp mats. Simply rotate the SM 2300 series stamp in any direction according to your requirements or preferences to complete your pattern. 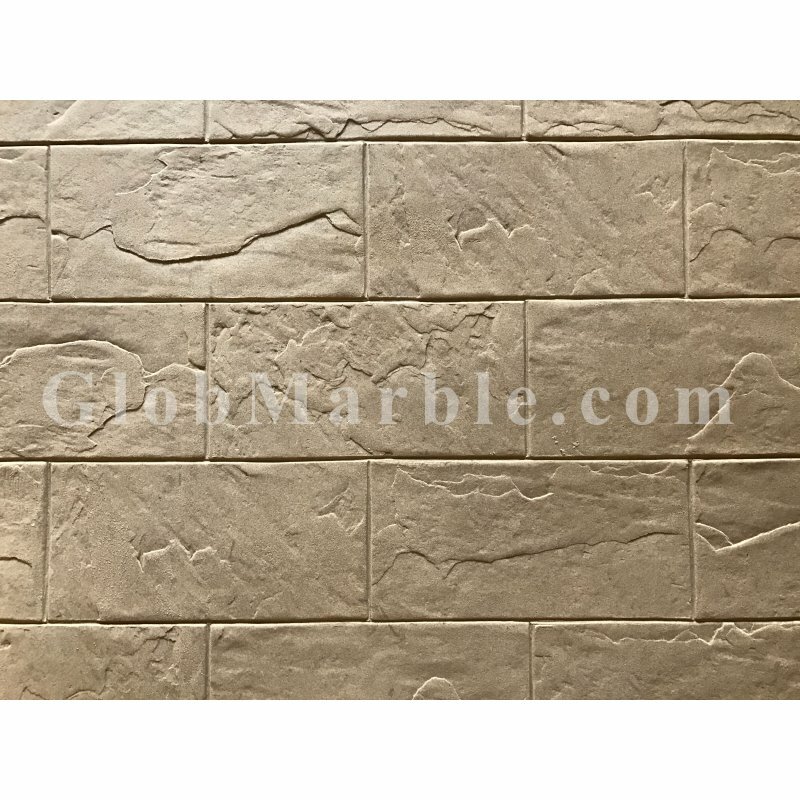 Approximate section dimension : 24" x 12"
Concrete Stamps SM 2301. 4 Piece Set. 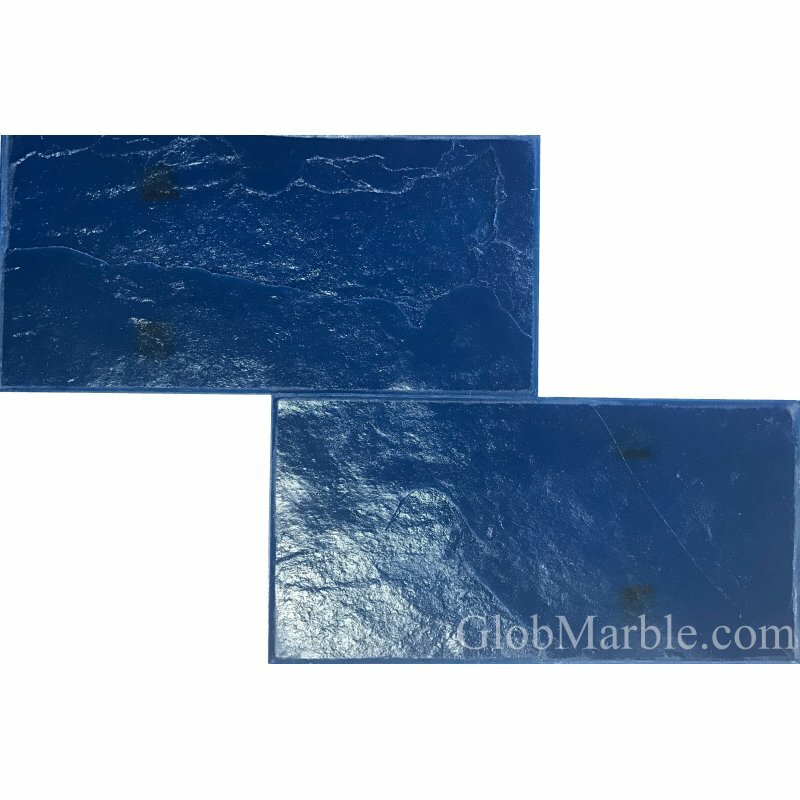 These are the strong and solid built mat types and are firm enough to stand on. The RIGID Stamps Mat have handles for easy lifting and moving. The RIGID Stamps Mat are used to stamp majority of the stamping job. Rigid Stamp Mats usually red, blue and yellow color coded. Each stamp has unique patter variation to lend an authentic look and archive a more random appearance. 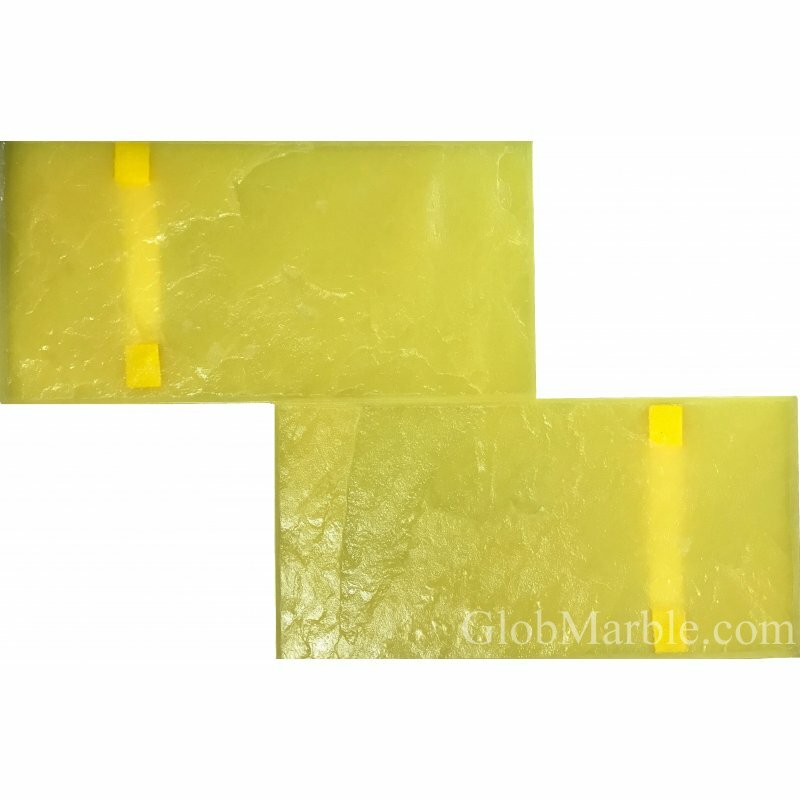 The Flex Stamp Mat (floppy) is about half the thickness of a rigid mat and made with a more flexible urethane, so you can bend the mat to a 90-degree angle to conform to slab edges or walls. The Flex Stamp Mat doesn't have handles. Flexible stamp mats are used to finish edges of the pattern, spots against the wall, stairs, corners and hard to get areas. CAN I USE ONE FLEXIBLE CONCRETE STAMP MAT CO COMPLETE MY SIDEWALK PROJECT? It's so hard to stamp concrete with one flexible mat. You can use flexible mats, but I would recommend to use at least 3-5 mats. We always recommend to use at least 3-6 Rigid mats to form the stamping line and one flexible for edges. It works the same way as puzzle, you need few stamps to puzzle up the stamping pattern. 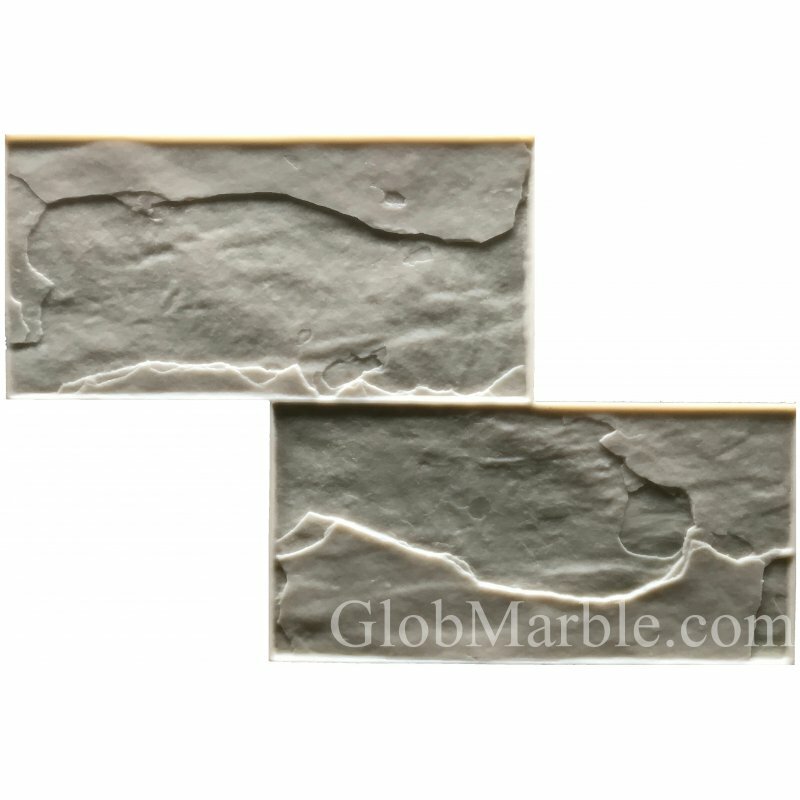 Flexible stamp mats usually used to finish edges of the pattern or spots against the wall. 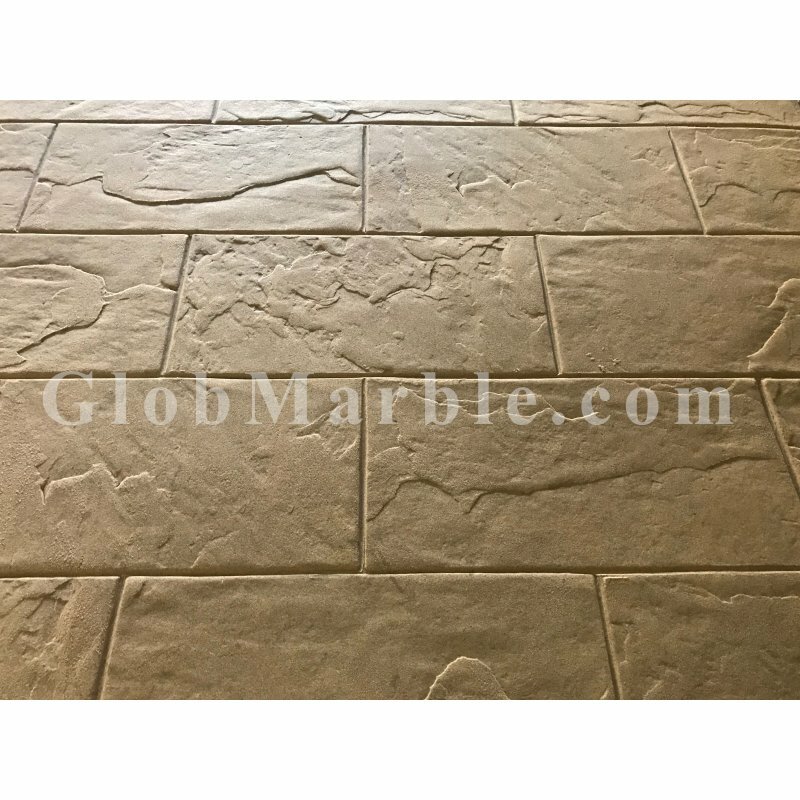 Stamped Concrete Colored Powder Concrete Release Agent From SureCrete	DESCRIPTION	Conc.. This tamper is ideal	- for packing and leveling soil, asphalt, ..
Touch Up Joint Wheel from BonWayUsed for touching up grout lines.Available in convex, raked, sanded ..
Aluminum Detail ChiselPerfect for touch up workAll aluminum Ideal for use with texture mats..
GlobMarble Seamless Slate Textured Skin Mat & Touch-Up Skin For Concrete StampingSize 23 1..